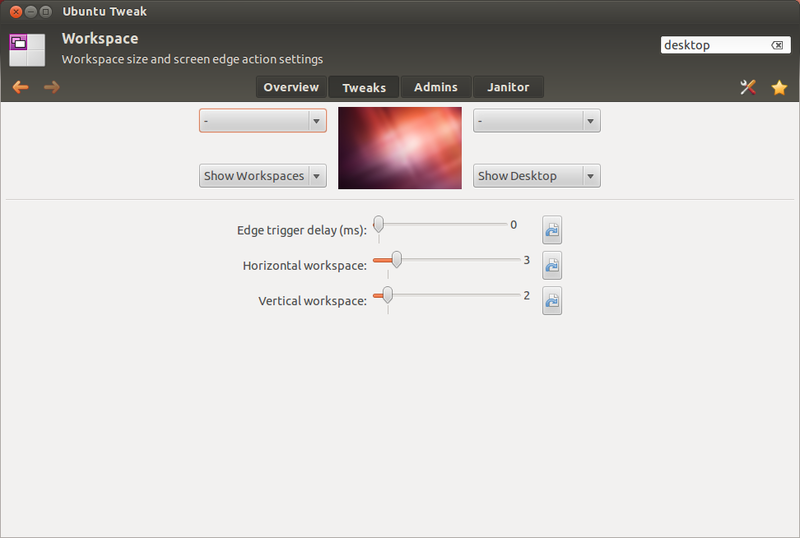 Ubuntu Tweak 0.7 Released - "Precise Tweak"
Ubuntu Tweak 0.7 has been made available just one day before the release of Ubuntu 12.04. 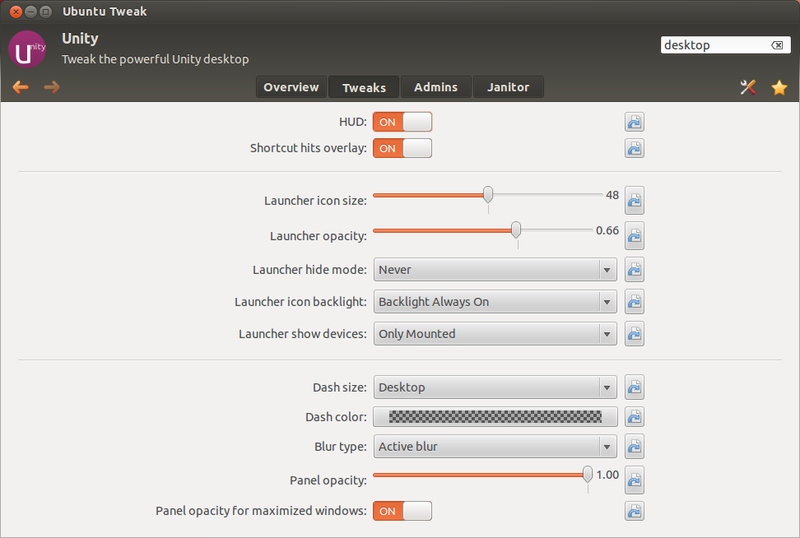 This new version brings many new features for tweaking parts of Ubuntu Precise, including a Quicklist editor, LightDM settings, Unity settings and Workspace settings. 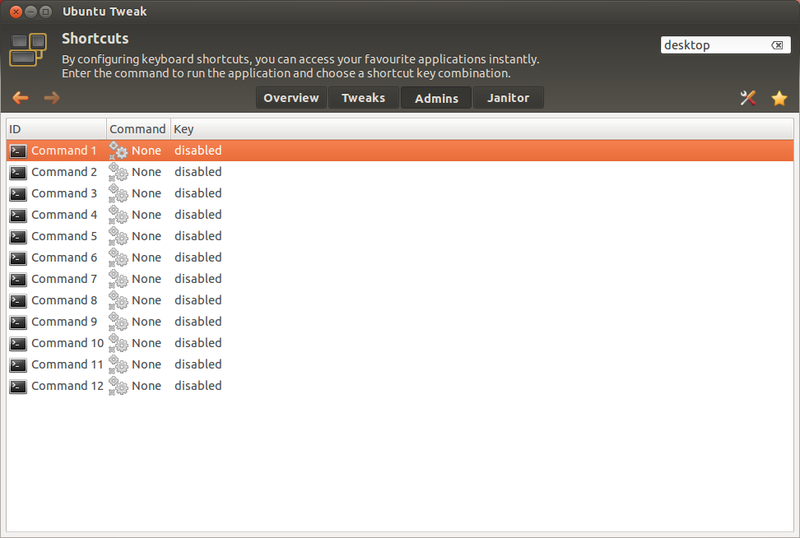 And that is probably why the developer wanted to call it "Precise Tweak". 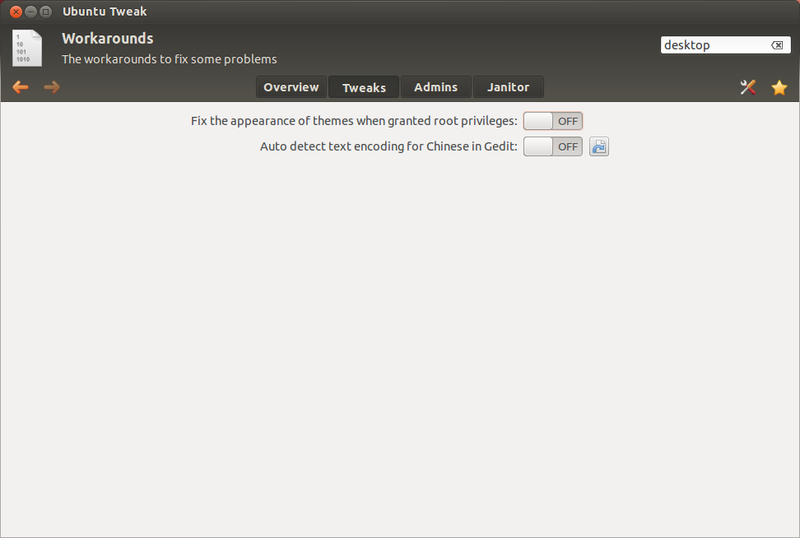 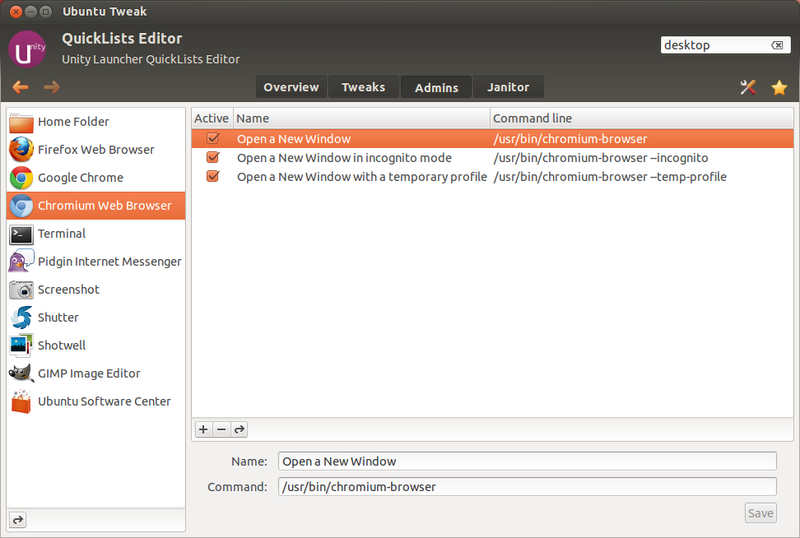 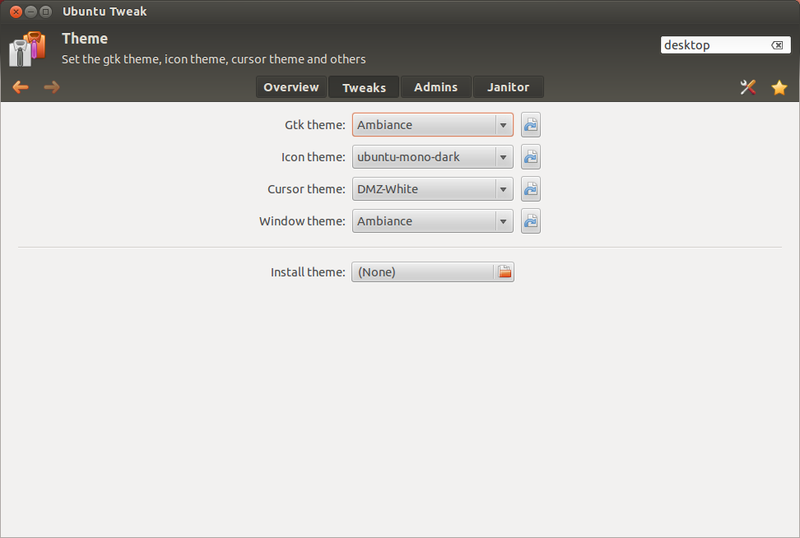 Ubuntu Tweak 0.7 is only available for Precise and Oneiric. 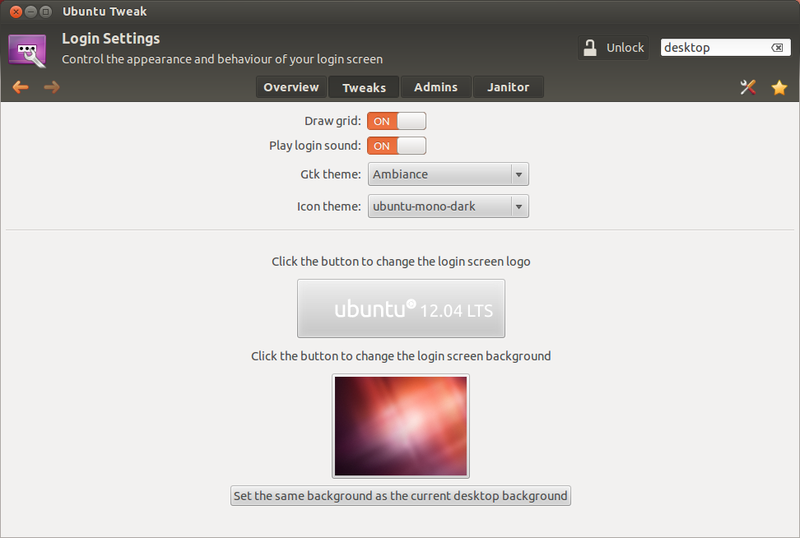 Just as a quick reminder, Ubuntu Tweak is an unofficial application for tweaking Ubuntu desktop and system settings which can't be tweaked easily otherwise. 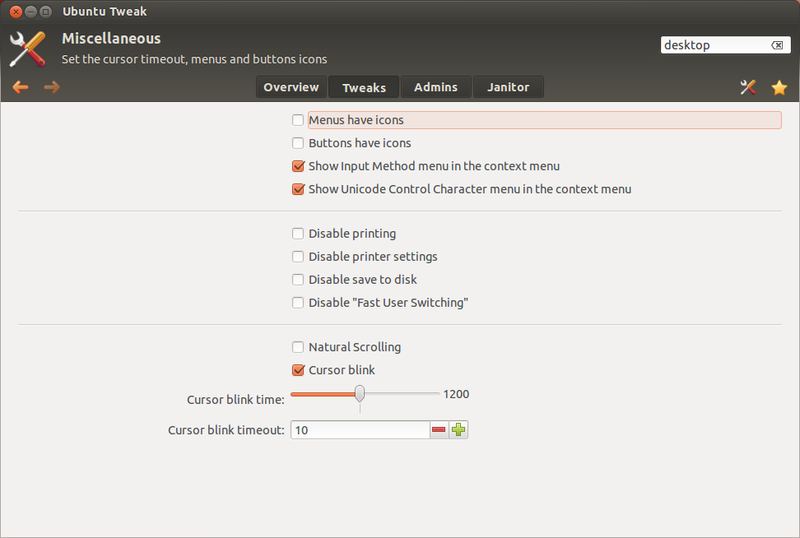 Ubuntu Tweak is not limited to just tweaking Unity's settings, it can also tweak many settings for the system, session, file manager, file type handling, themes, fonts, sound, etc. 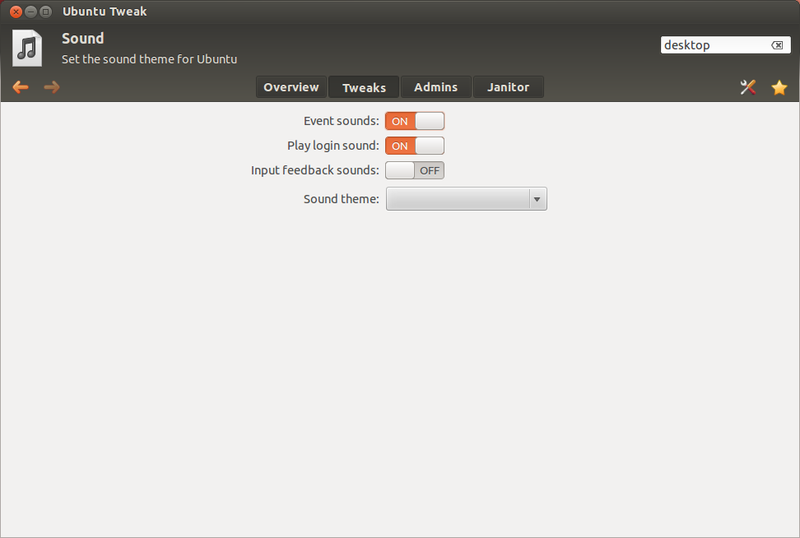 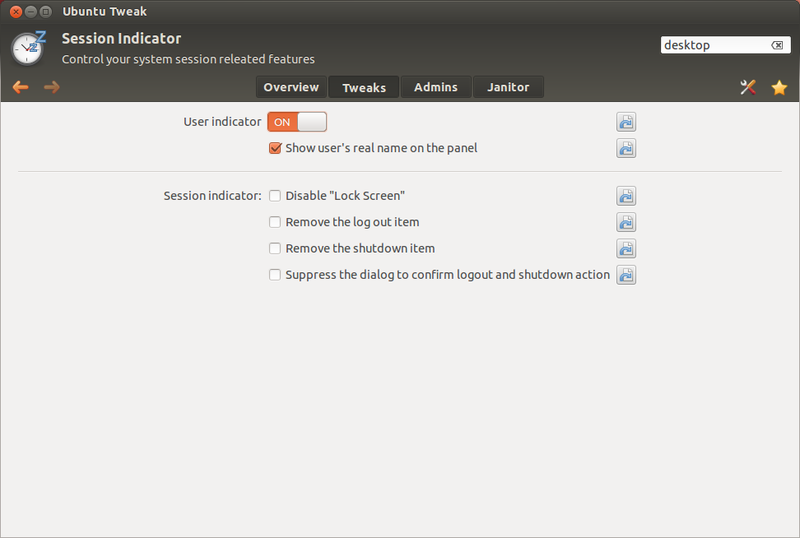 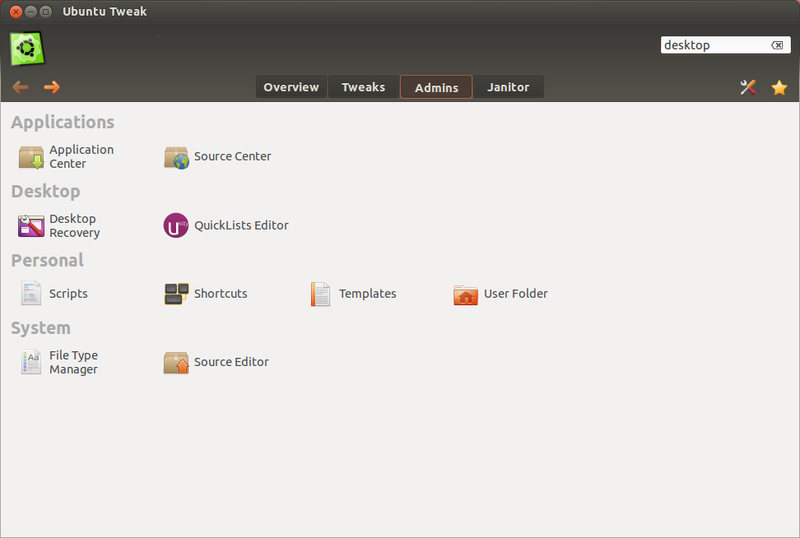 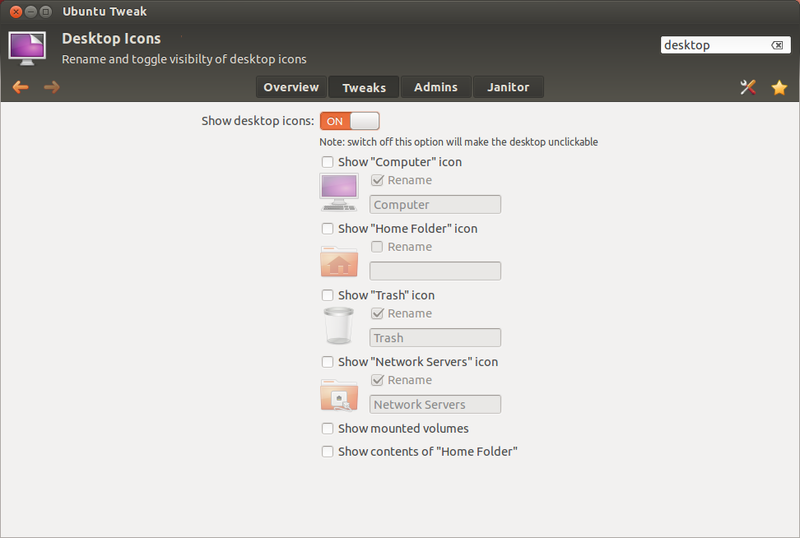 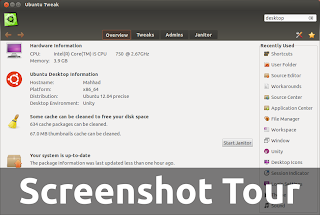 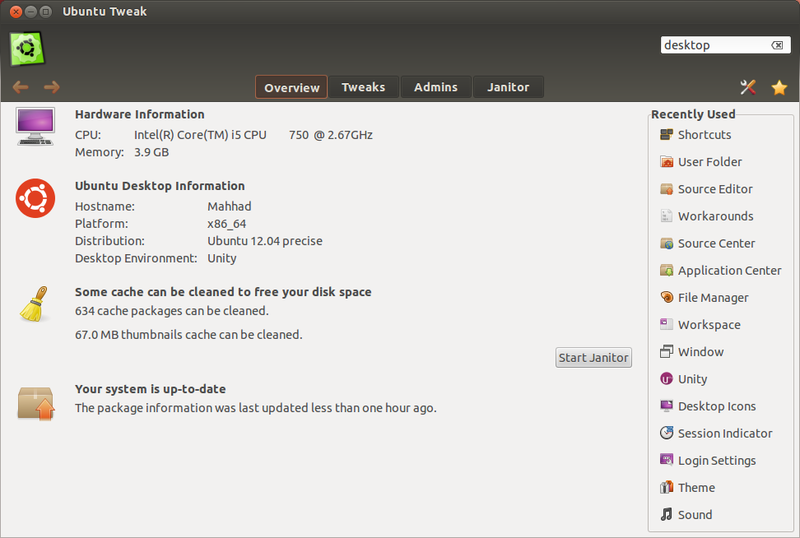 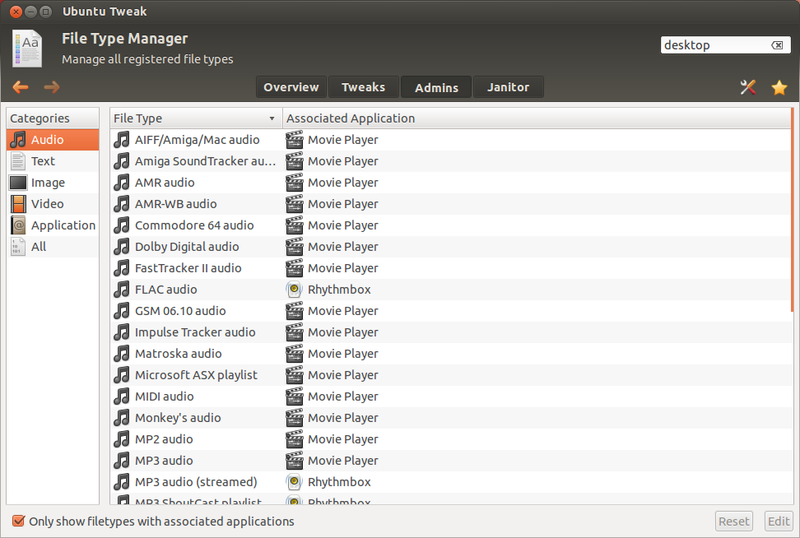 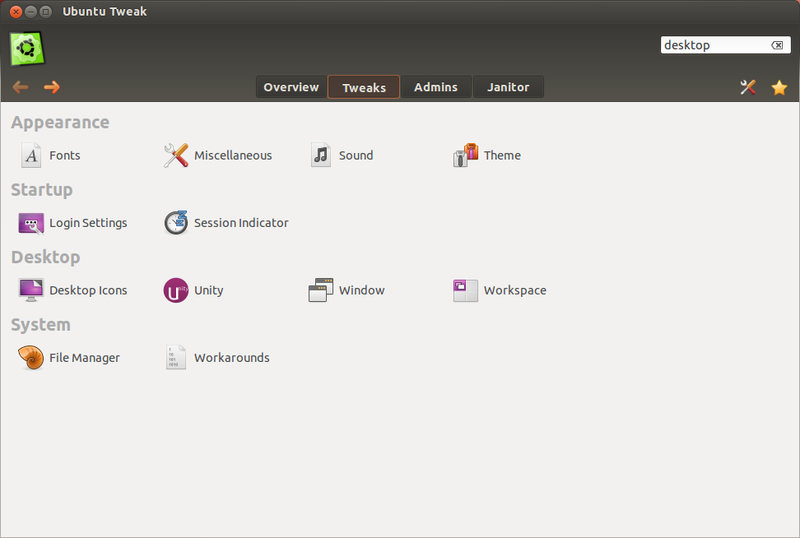 These screenshots will give you a more detailed insight into the features of Ubuntu Tweak. 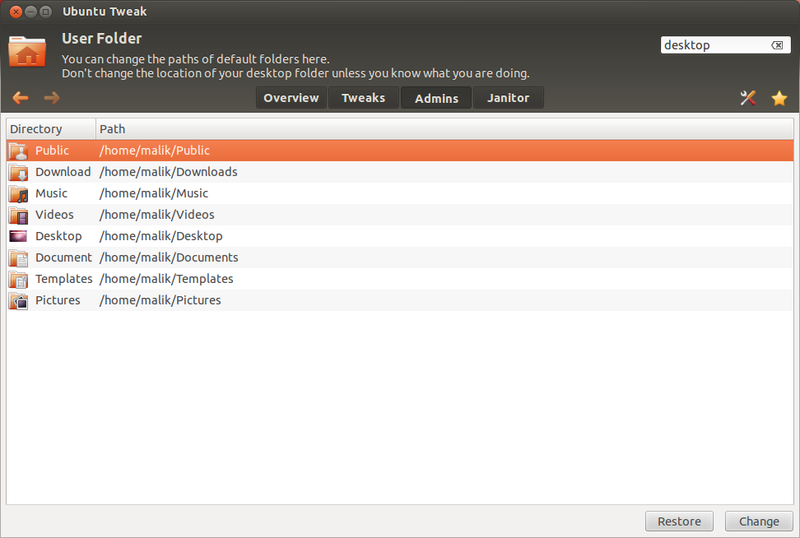 Once installed, you can search the Dash for 'Ubuntu Tweak' and open it.